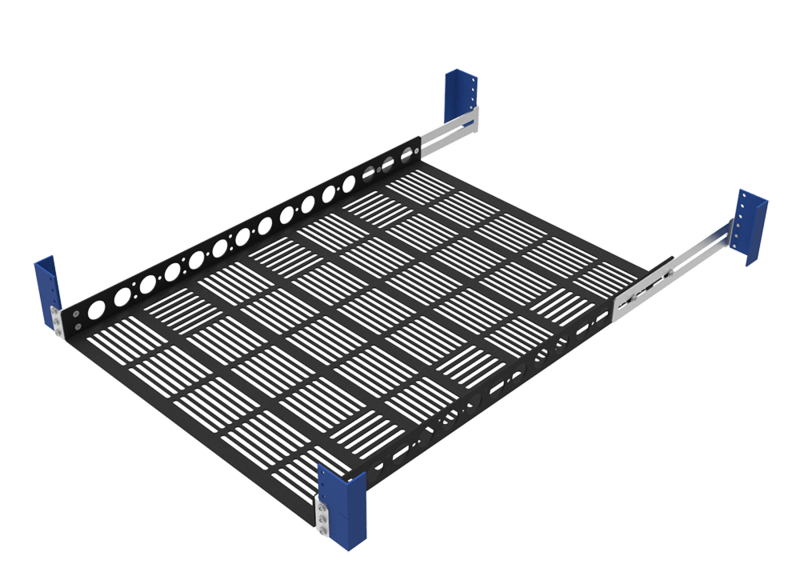 NOTE: The server chassis + rail kit can not exceed 17.72" to be compatible. 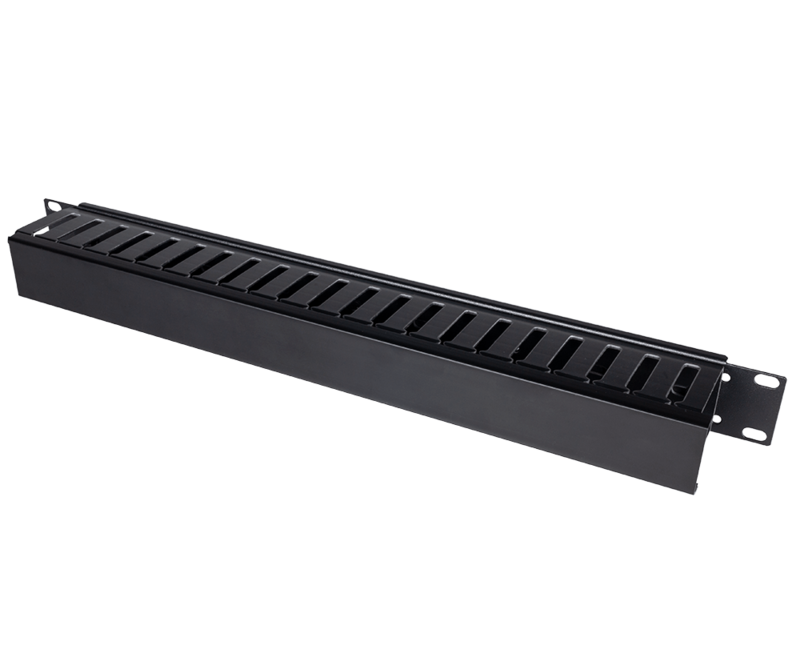 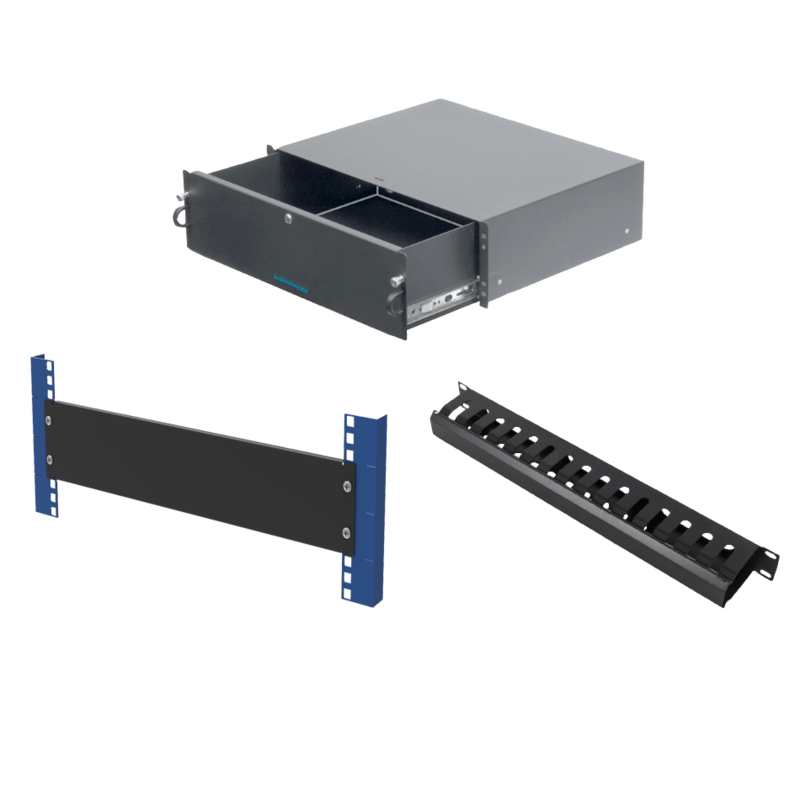 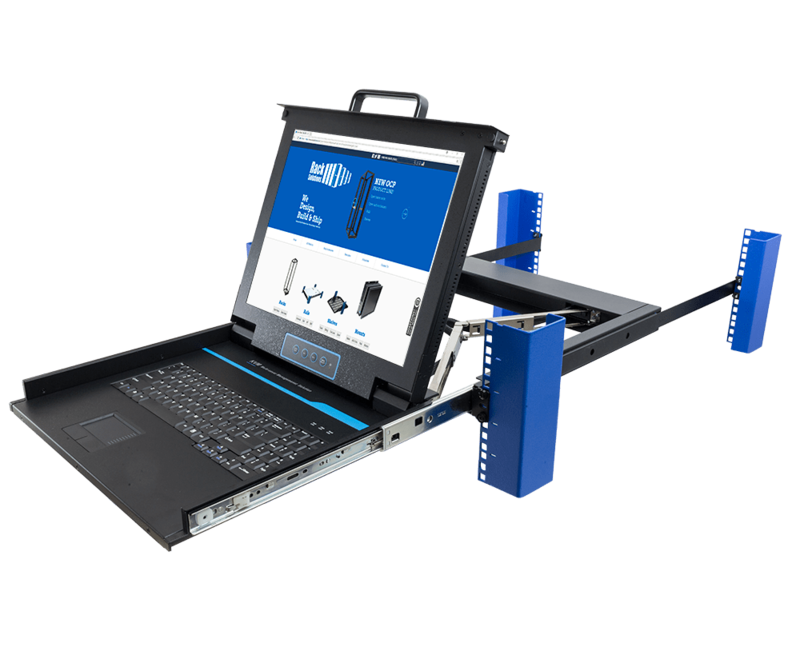 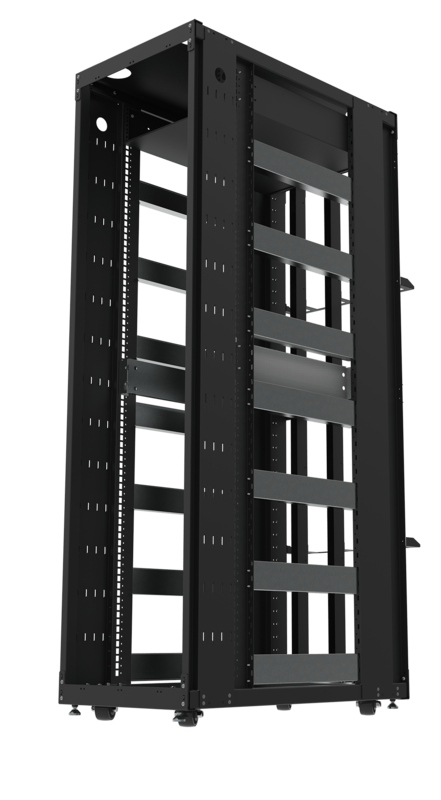 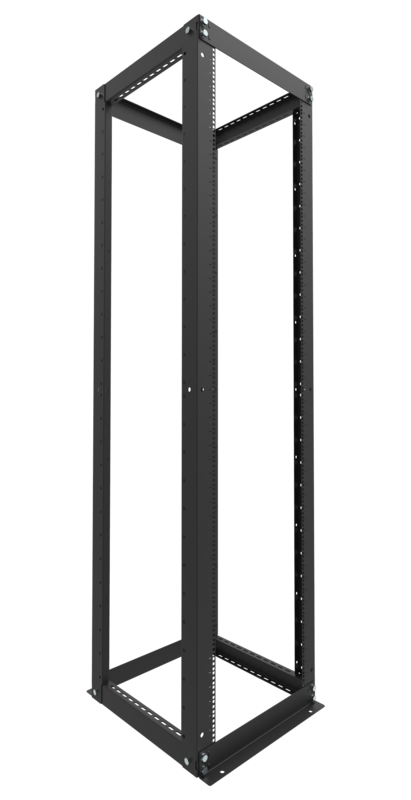 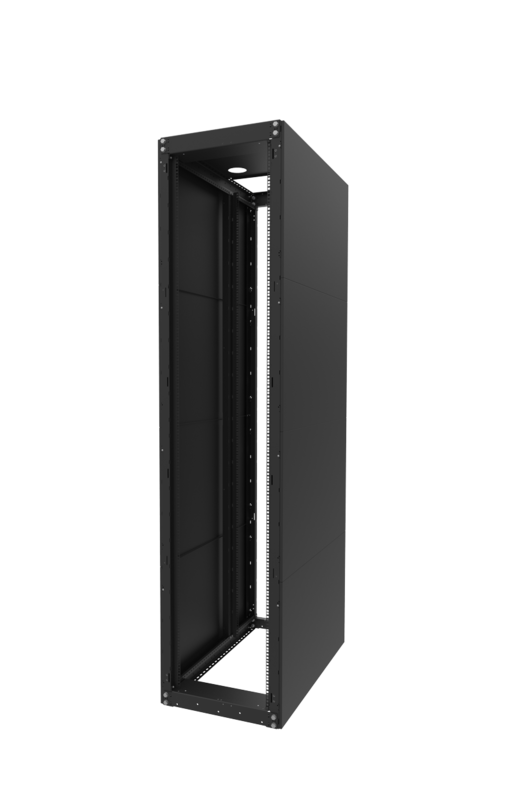 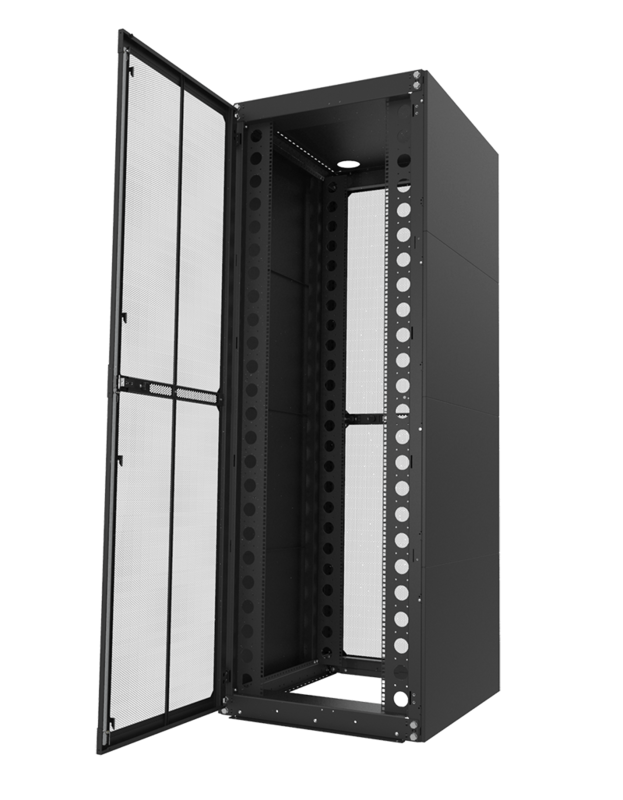 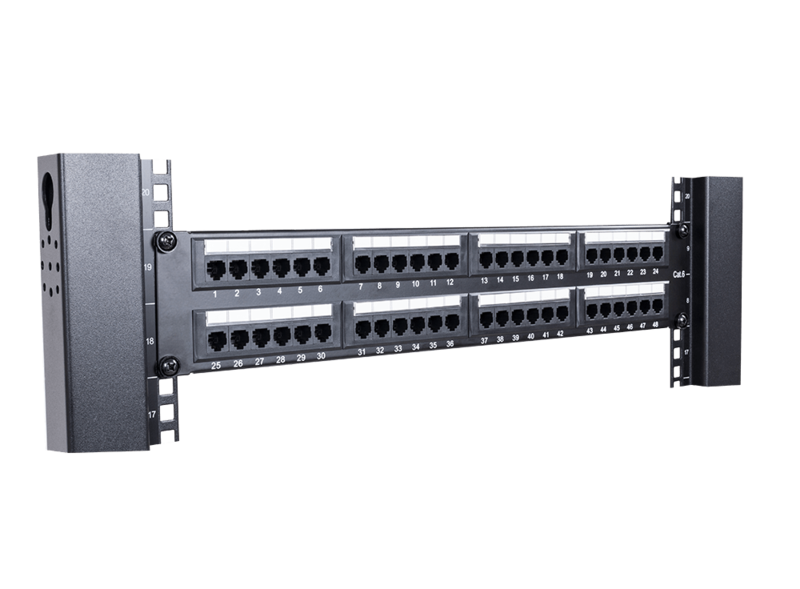 The flush mount conversion kit from RackSolutions allows servers using 4Post rails to be mounted in 2Post, Telco racks. 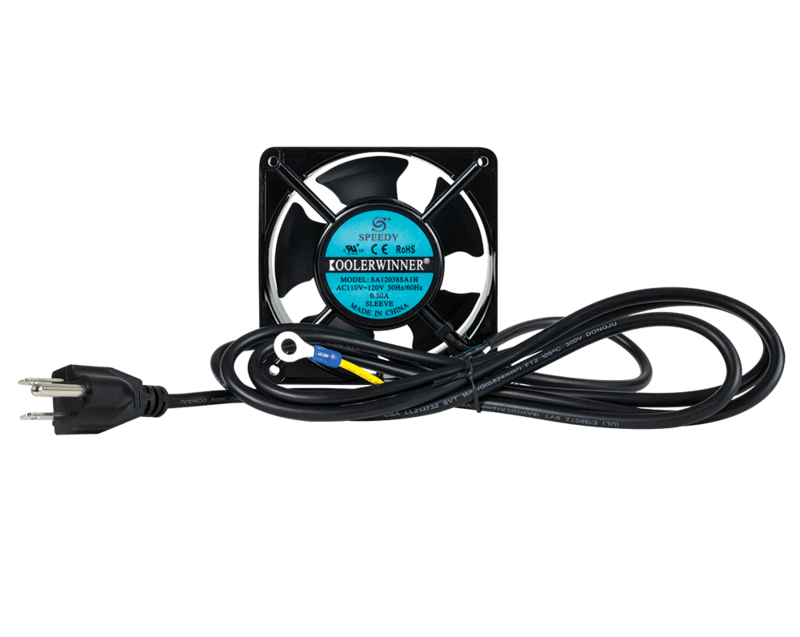 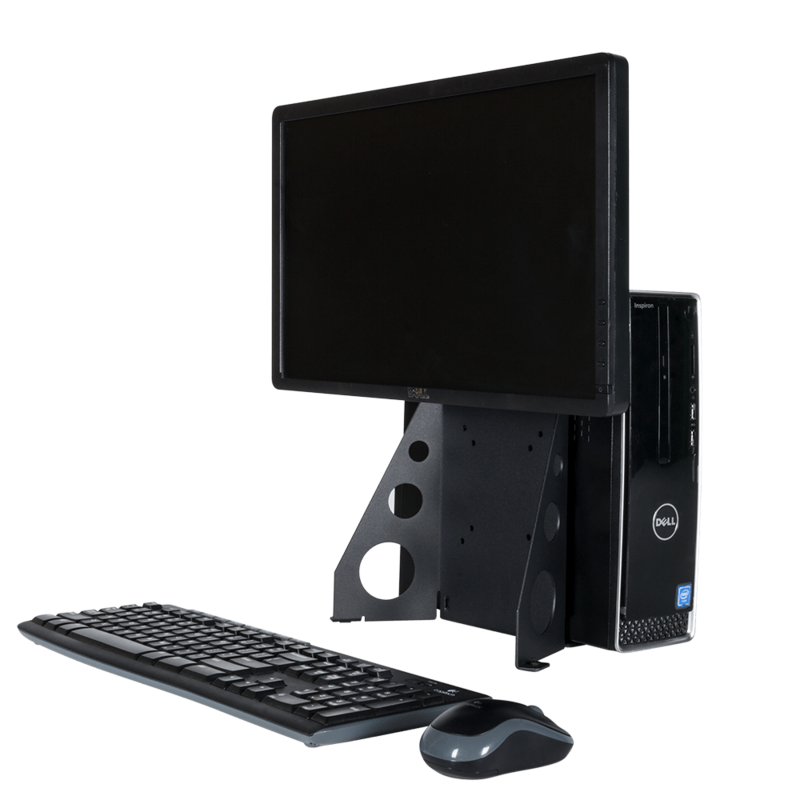 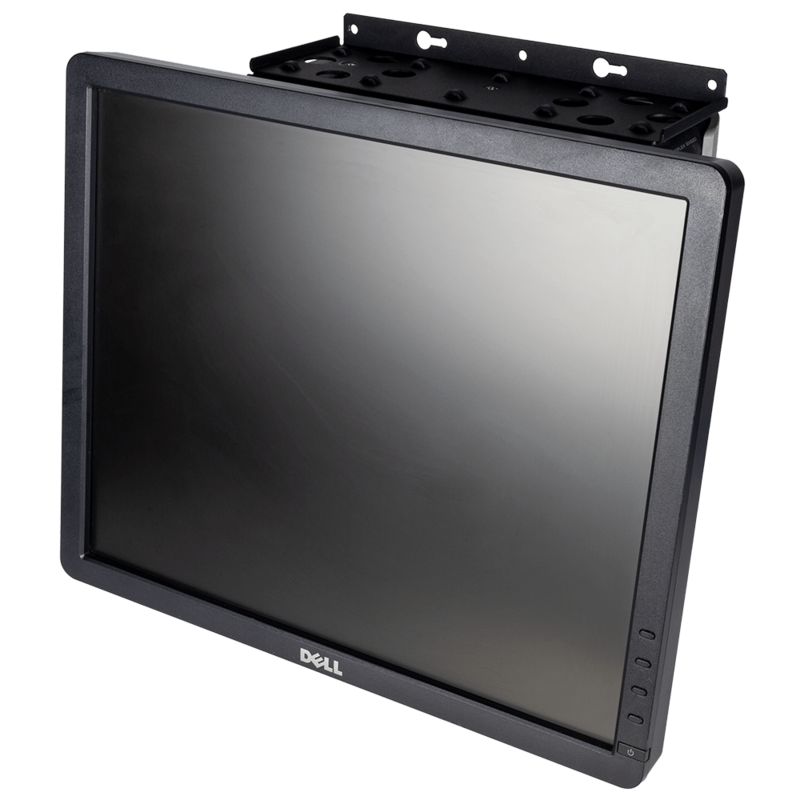 When front space is limited, this kit provides an alternative to the common center mount kits. 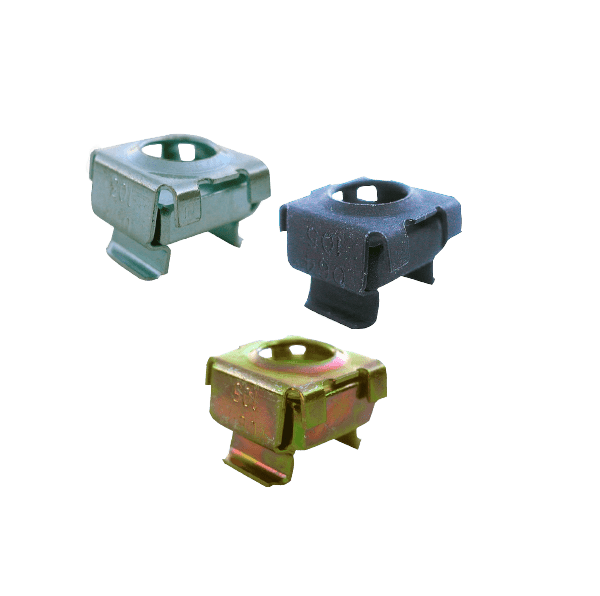 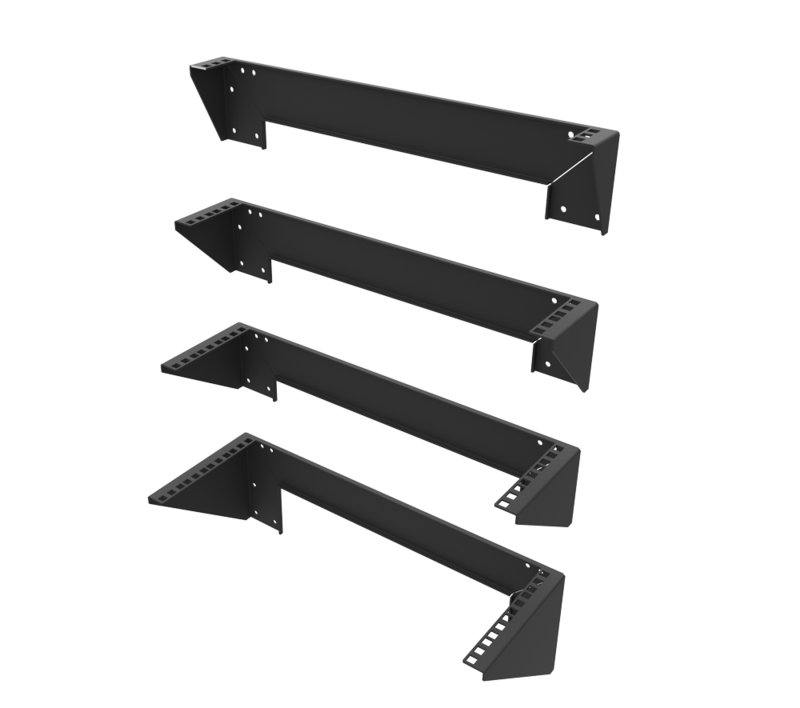 The flush mount kit provides 4-point corner attachments to allow most OEM rails to be used. 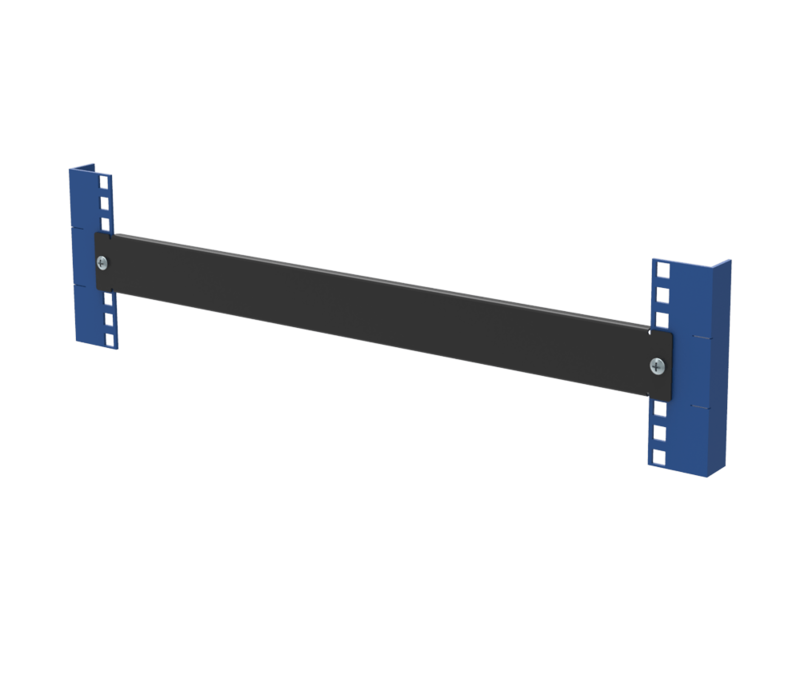 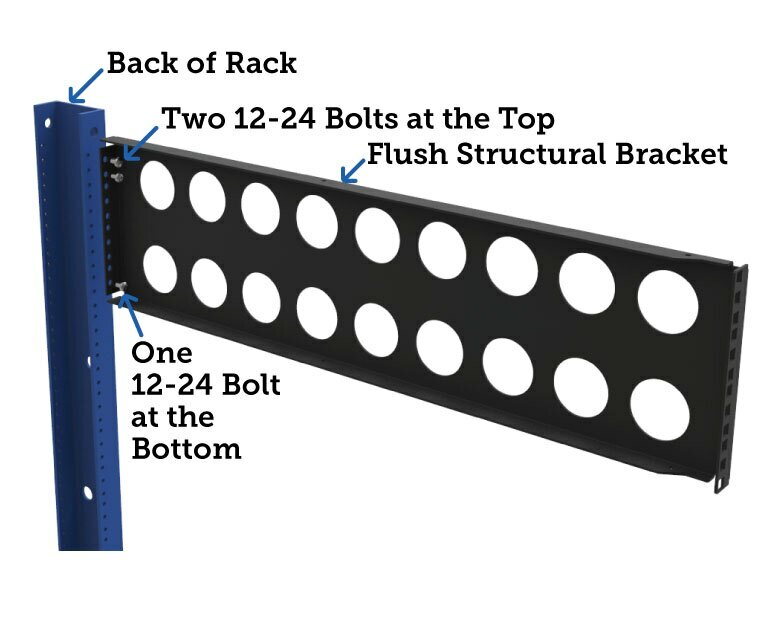 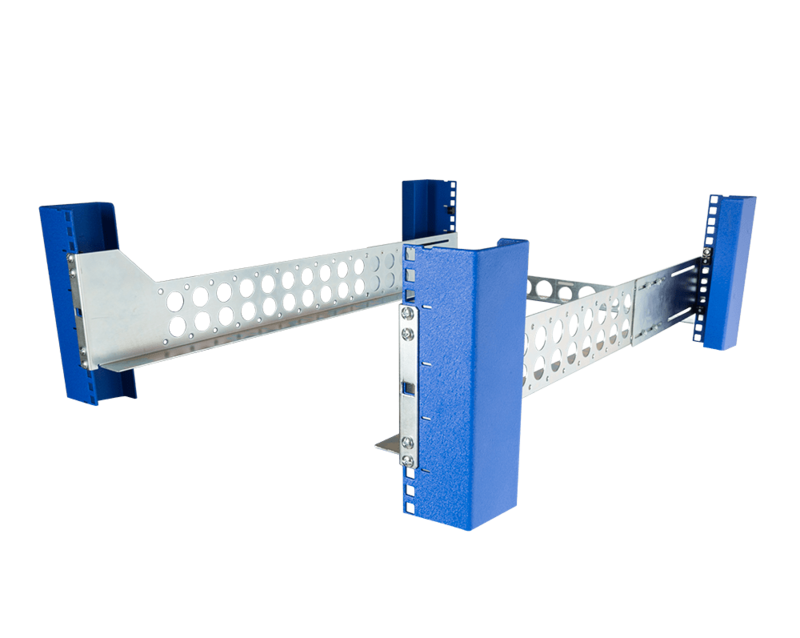 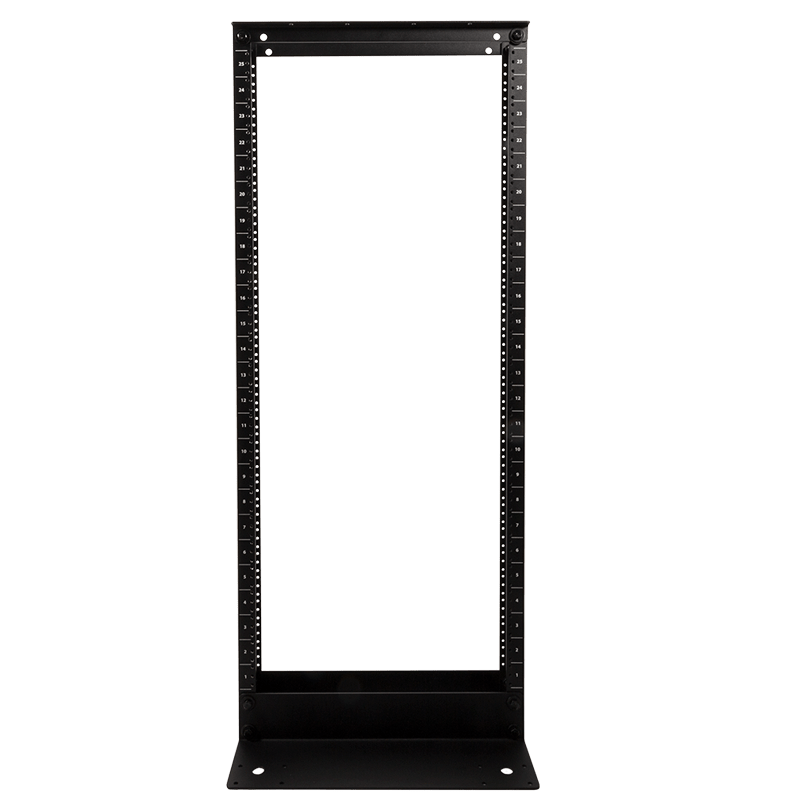 The flush mount kit provides 4U of 4Post rack mount space in a 2Post rack. 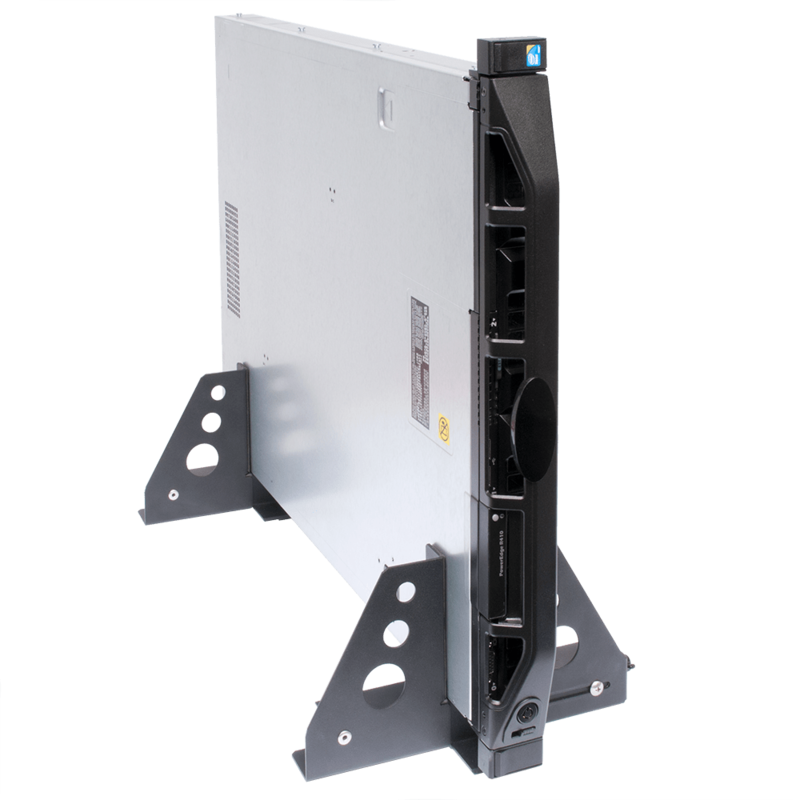 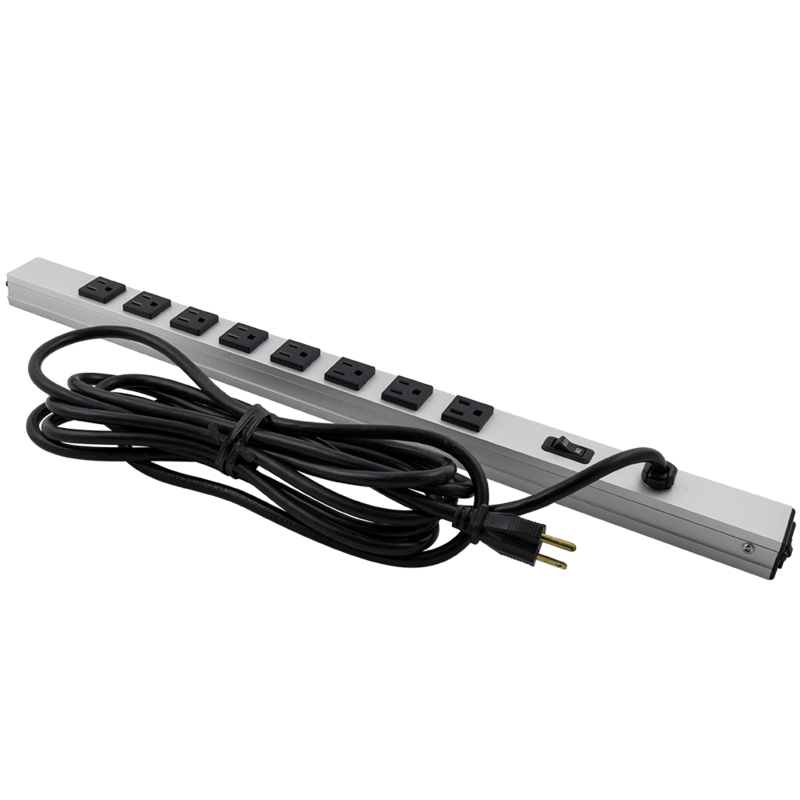 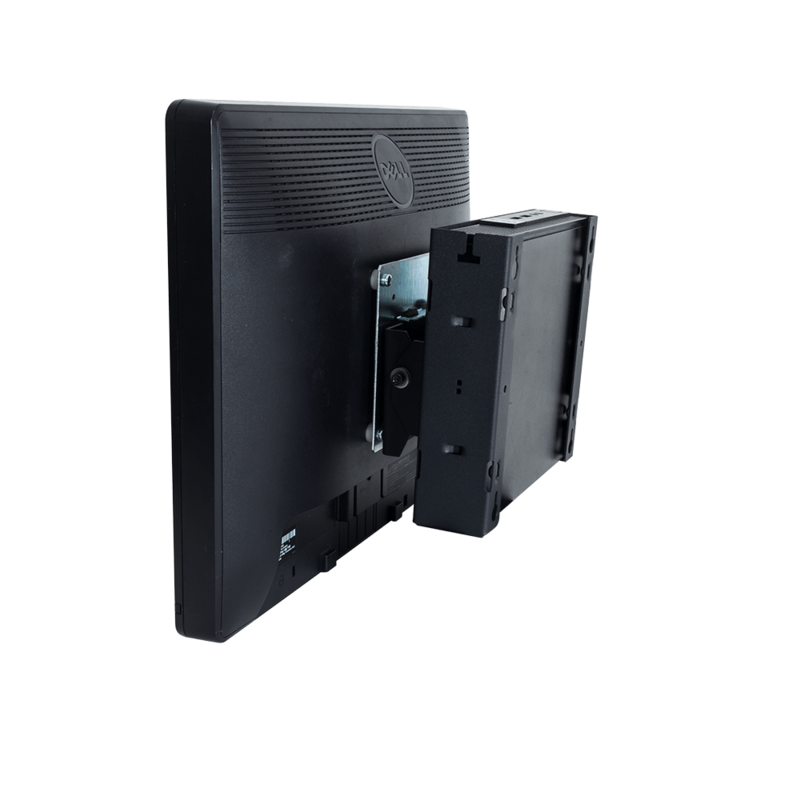 Easy installation of the 4UKIT-003, allows 4U of space to flush mount in a 2 post rack. 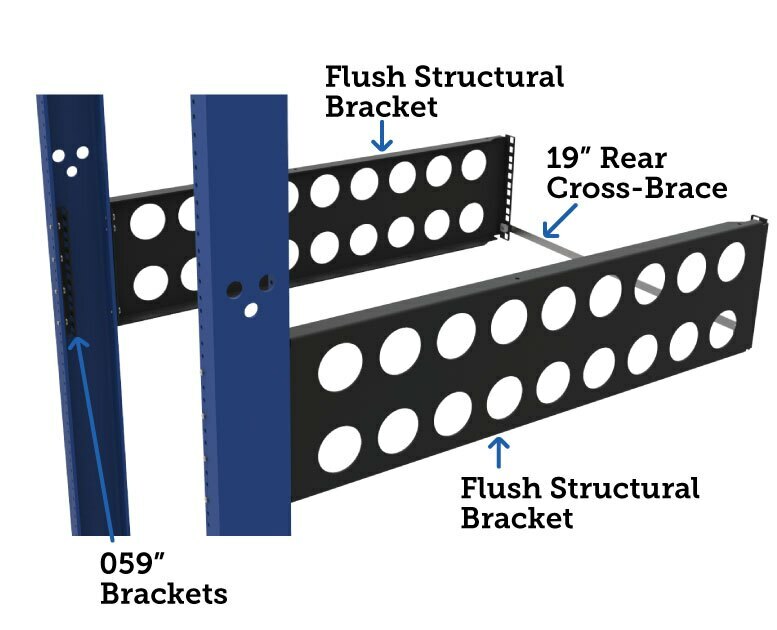 The flush mount conversion kit has a bracket for mounting into the front of the rack uprights. 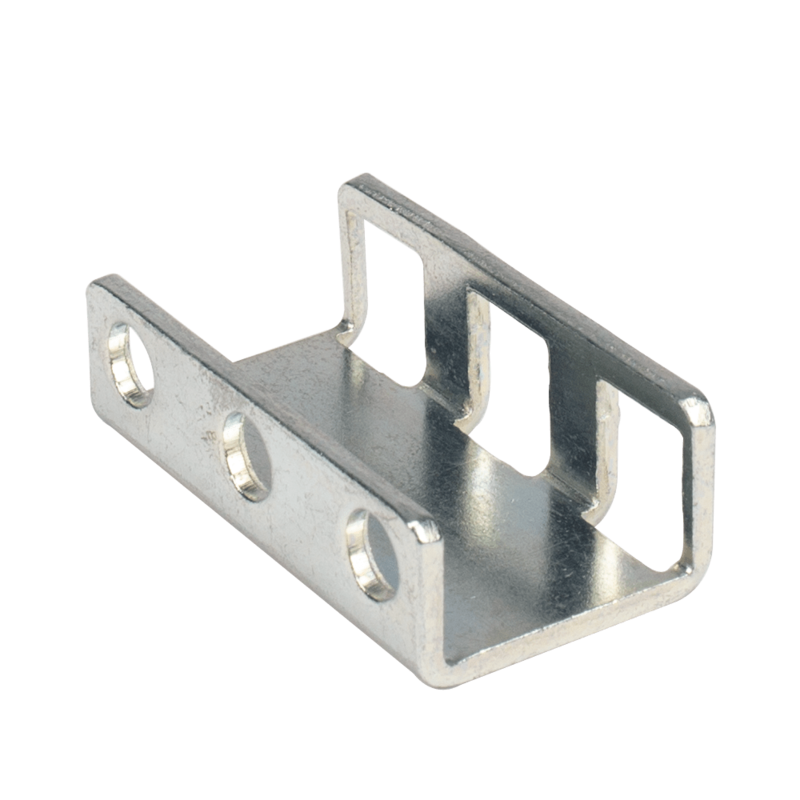 Next, is the rear cross brace to strengthen the kit while mounting equipment flush.All mounting hardware is included.